But the world has moved on and these players have changed. And if we did [introduce old-school mechanics], these fans might play it and actually decide it’s not what they wanted after all. But we played around with a few things in development. We did try first-person, we did try the fixed camera. But the way the game has been designed, we decided that a third-person view works better. We can debate whether that genre has the same appeal as it used to… that’s hard to say. 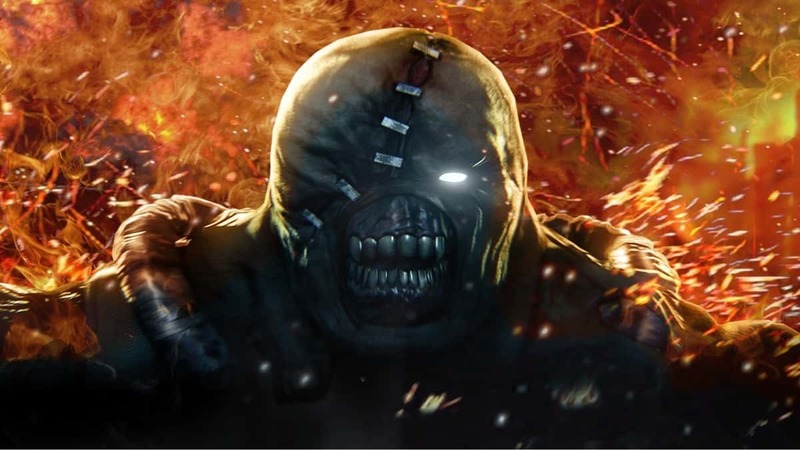 The project was born because of what the fans want. This project would never have been greenlit if it didn’t make sense business-wise. We rarely have crazy forecasts on any of our games. 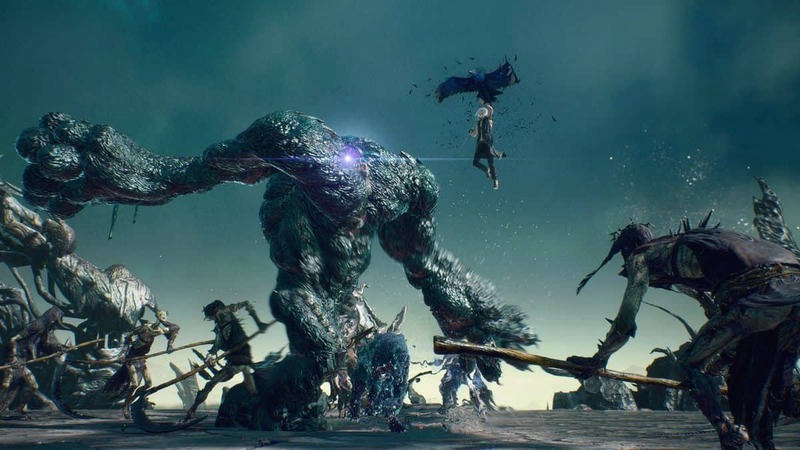 DMC 5 will please a fanbase that is still quite big. 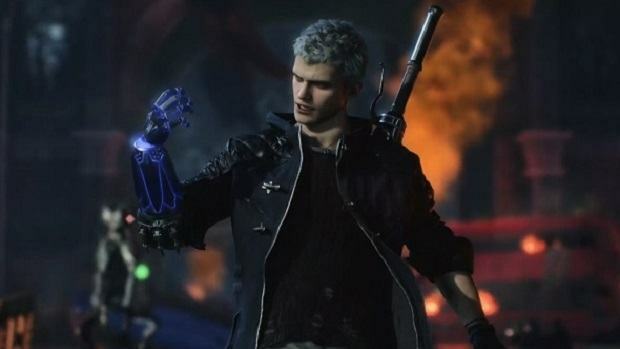 Vergil will be coming back in Devil May Cry 5 and it will be very interesting to see how everything is going to end. Capcom has high hopes for the game and so do I. I hope that it can meet expectations.